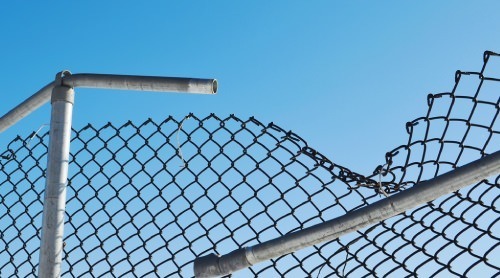 The traditional style of Security fencing for commercial or Industrial purposes, chainmesh - or chain wire fencing offers the most cost effective alternative. Available in Black, Green PVC and plain Galvanized in a range of sizes to suit your needs. 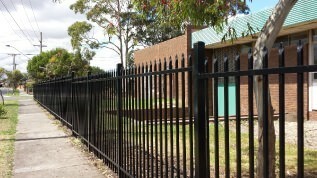 All our gates are custom made to order from single pedestrian gates to double vehicle access gates. 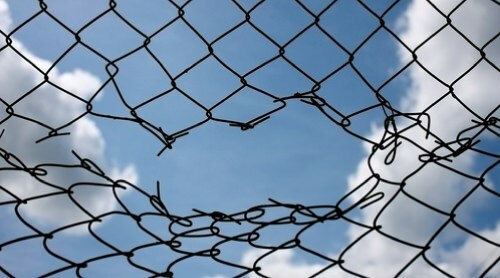 Whether you have had someone cut holes in your boundary fencing or a truck has damaged your gates we can fix a wide range of damage to fences. Need a secure area to lock away Goods, Bicycles etc. Or to protect Assets like Water Tanks, Gas Meters or Electrical Cabinets. We can supply and install to suit your personal requirements. 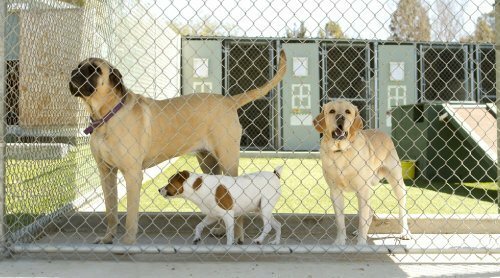 Renting a property, or need to move your pet enclosures on a regular basis? Not a problem. The modular components result in an enclosure that is strong and secure. 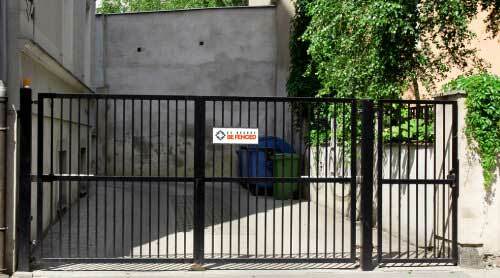 Panel Fencing is used when you require extra protection from break in's or personal protect around swimming pools / dividers between pedestrians and forklifts. A range of colors is available. Insurance approved work for temporay emergency repairs or if someone has cut holes in your boundary fencing or a truck has damaged your gates we can fix a wide range of damage to fences.